Achievements: Producer of the Year 2016, Ghana Music Awards UK. In 2014, preoccupied with handling his stocks company, Eazi fell out of music. But he got a direct message on Twitter from Juls, a UK-based Ghanaian producer and DJ who had gotten his hands on a few songs Eazi recorded whilst studying in Kumasi. Juls reached out to collaborate. When Eazi finally sent vocals to Juls, the producer then made a new beat and proper artwork to what would become Mr. Eazi’s first single, “Bankulize,” featuring Ghanaian hip-life artist Poppy Kojo. Juls dropped the track in November of 2014 and it immediately began racking up plays. Their collaborations since have garnered several million plays. The rest, as they say is history. The sounds of West Africa have found their way into global music more than ever over the past few years. International collaborations between Nigeria’s biggest stars and American artists like Tinashe and Chris Brown have have become the norm and several African artists have recently inked American record deals. Perhaps most notable was the smash global success of Drake’s “One Dance,” which featured Nigerian superstar Wizkid. The sound, which many American fans associated with more familiar Caribbean music like dancehall and soca, was actually that of West Africa’s booming afrobeats scene. More than ever, that scene is mixing internationally, a trend that can most likely be traced to the rise of London as a meeting spot for UK grime, West African afrobeats, American rap, and more to all intersect. Modern West African music is having a global moment. UK afrobeats has been a catalyst for this. 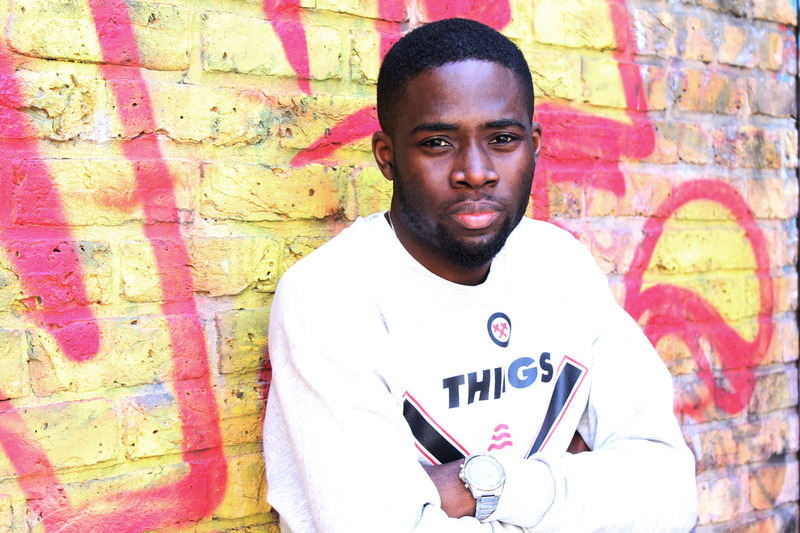 The genre has been fuelled by the millennial generation within the growing black British demographic. DJ Juls is one of the scene’s leading producers. He describes Afrobeats as a very powerful genre of music. Born and raised in East London and Accra, Ghana Juls- real name Julian Nicco-Annan has experienced the best of both worlds and channels his lessons in life into his music. His influences for his production stem from the likes of J Dilla, Justblaze, Swizz Beatz, Don Jazzy, DJ Premier, 9th Wonder and a lot more. He describes his upbringing and music influences to have given him ‘an ear for a lot of genres of music’, which has had a direct influence of his sounds. In the beginning, Juls describes experimenting with a lot of sounds and software during his third year of University. Then, his music production got more serious around 2012 or 2013, when he started making more beats and sending them to rappers. His first big production break was with Nigerian Group Show Dem Camp producing their hit song “Feel Alright”. 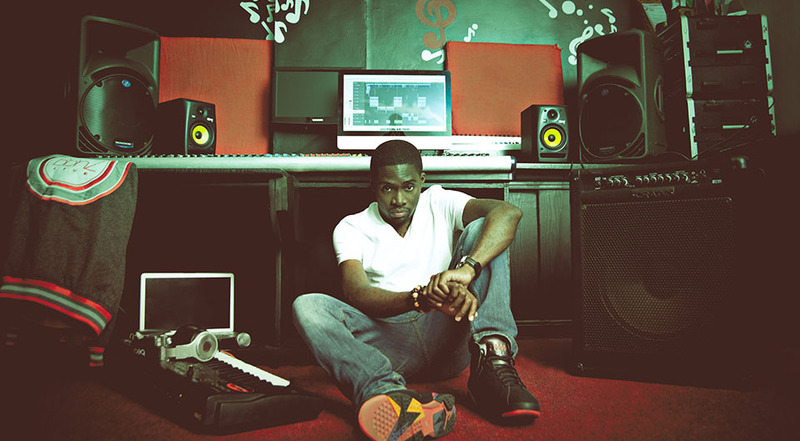 He has gone on to produce for the likes of many African artists such as Sarkodie, Stonebwoy, E.L.
His wide range of music influences has also allowed the London-based Ghanaian DJ and producer to collaborate with a roster of international artists, producing danceable singles that blend the best of several global genres. 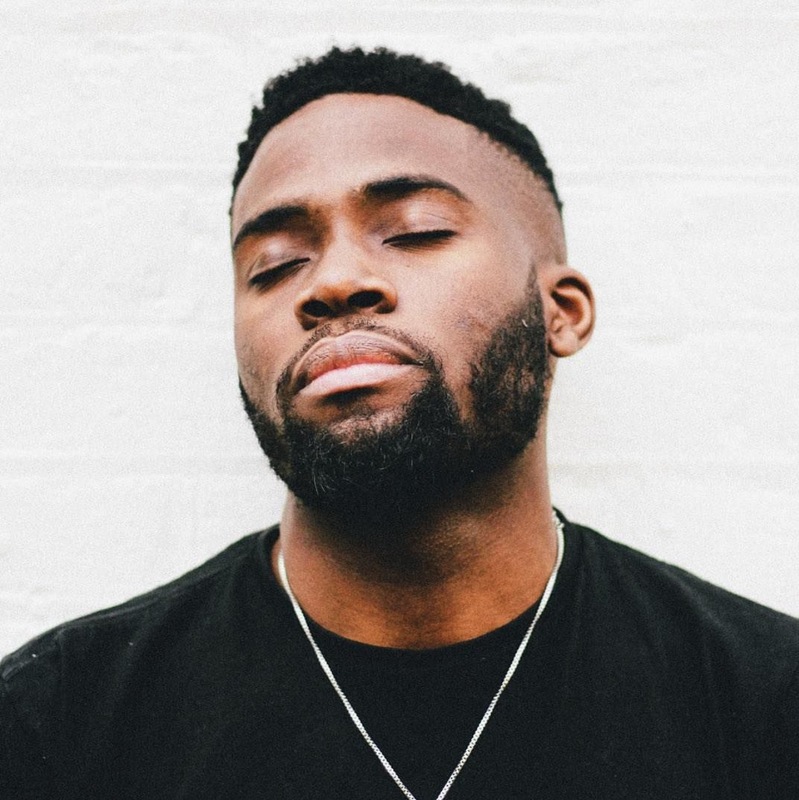 One of his most recent releases, “With You,” features Nigerian-British artist Maleek Berry and Ghanaian rappers Eugy and Stonebwoy; the latter recently hinted that he’ll be dropping a collaboration with Trey Songz in the very near future. “Speak your mind. Be confident and let your music do all the talking” is what Juls says that he and other young African artists have taken away from Fela Kuti’s message. When discussing his sound, Juls mentions that ‘It’s all about good vibes’. ‘Whether you’re super turnt or in your little corner just vibing, it doesn’t matter to me, as long as you’re having a good time then I’m good.’ He describes his favourite music collaboration to be Nas and Chronixx. The future is only looking bright for Juls, hoping to merge his African influences with mainstream, to create feel good music. We’re looking forward to watching him continue to rise! Follow DJ Juls on Instagram Here.